Perfume types have also been long considered to be perfume families, or the grouping of a certain type of fragrance. 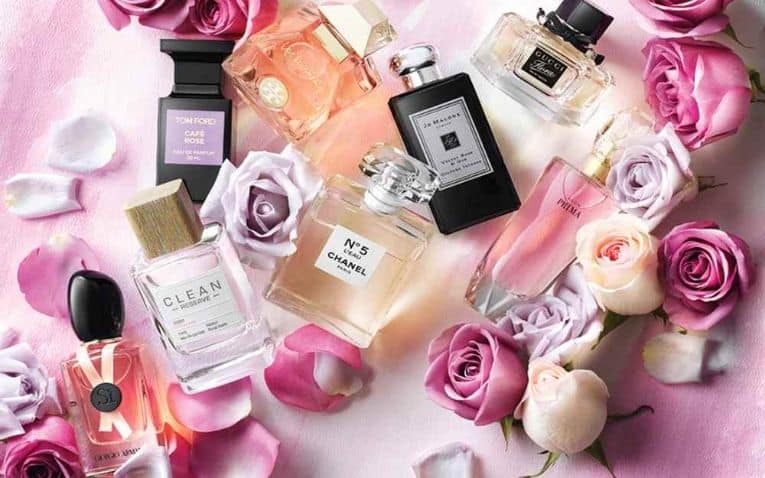 You may not think that perfume types are important, but it is the type which determines how the fragrance will smell and, it’s also this essential element which can help you to choose the right fragrance to suit your personality. The good news is that there aren’t too many types of perfume and you’ll probably be able to identify them based off your sense of smell, but it’s always good to know what type of fragrance you’re considering so you can decide if it’s suited to your fragrance needs. If you’re a nature loving, low maintenance, fresh type of woman, then this is the type of scent which might appeal to you. These contain notes of nature and the outdoors and are often a little more modern and easy to wear. When you think of citrus, you probably think of grapefruit, lemon and mandarin and you would be right on with this type of perfume if you are seeking something delightful, sweet and fresh and perfect for summertime wear. This type of fragrance wears really well in warm weather and seldom smells too heavy or overbearing. This type of perfume is often mixed with many other fragrance families to offer a gentle, fresh, flowery balance to a perfume. 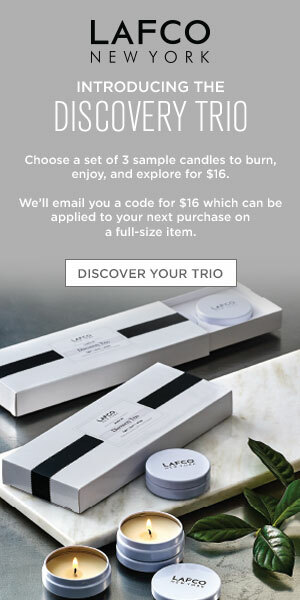 These are very feminine notes which help to round out scents and give them a romantic depth. This type of perfume is often mossy, leathery and floral, but it’s not too sweet. You’ll find that a chypre scent will be more classic and elegant and is often dry and crisp. 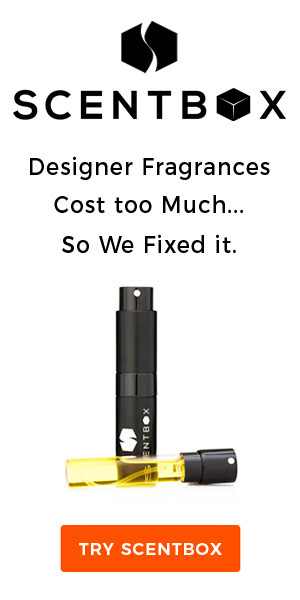 These work well for many women who are seeking a signature fragrance. Oriental fragrances are spicy and mysterious. This type of perfume is often considered to be seductive and sensual, with a warm feeling to it. Often, oriental scents are considered to be great evening fragrances. Often, you will find that oriental scents are mixed with citrus scents to create a spicy citrus fragrance that is warm and seductive. When mixed with bergamot, citrus scents become fresh and light, with a touch of spicy clean fragrance to them. You might find that green scents are often mixed with floral scents for a complex, rich fragrance that is both feminine and fresh, and easily wearable. You should know that many different types of perfumes will be mixed together to give you an overall feeling, however, the predominant notes of the fragrance will help to determine the overall type and wear-ability of the perfume you’re interested in. Knowledge of the different types of perfume will help you to choose the right fragrance for every occasion.